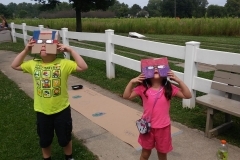 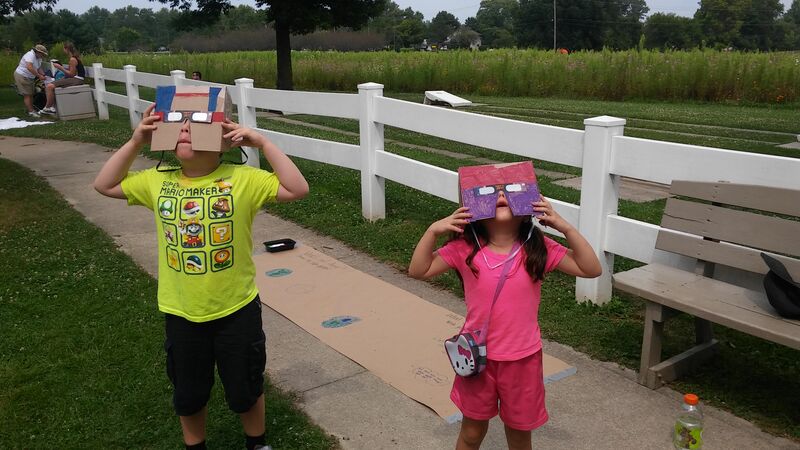 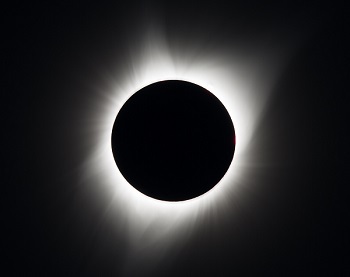 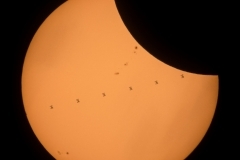 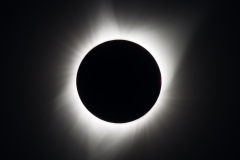 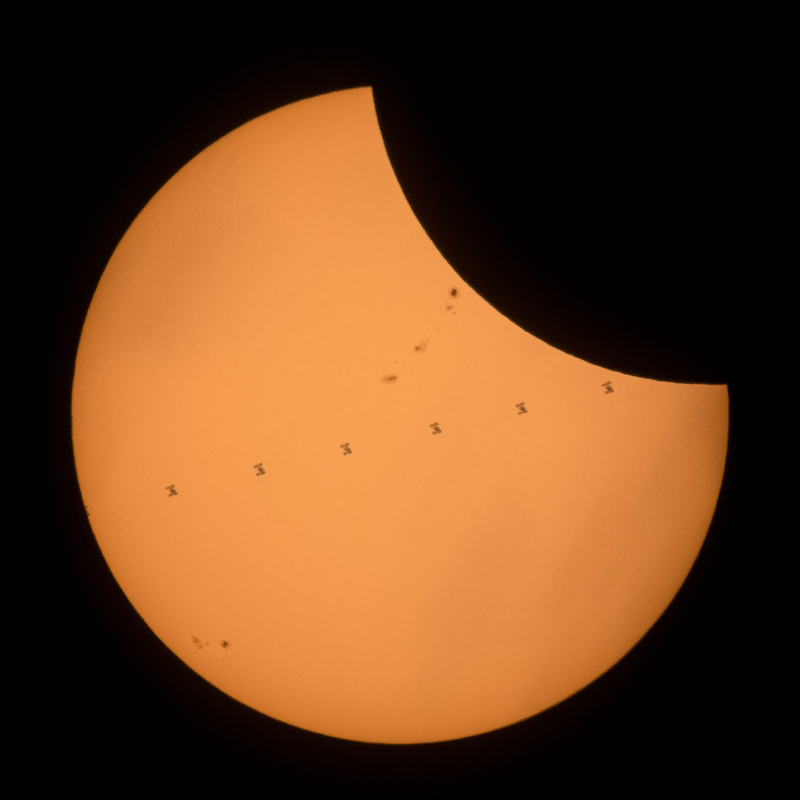 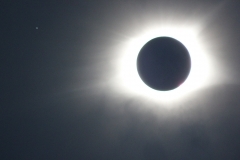 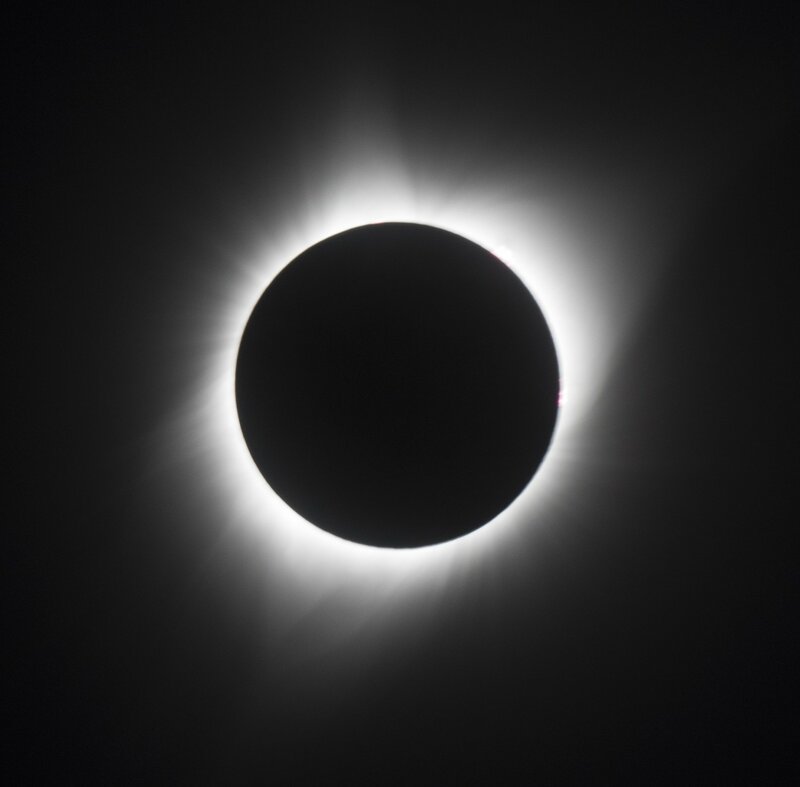 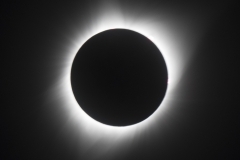 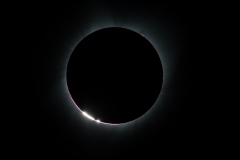 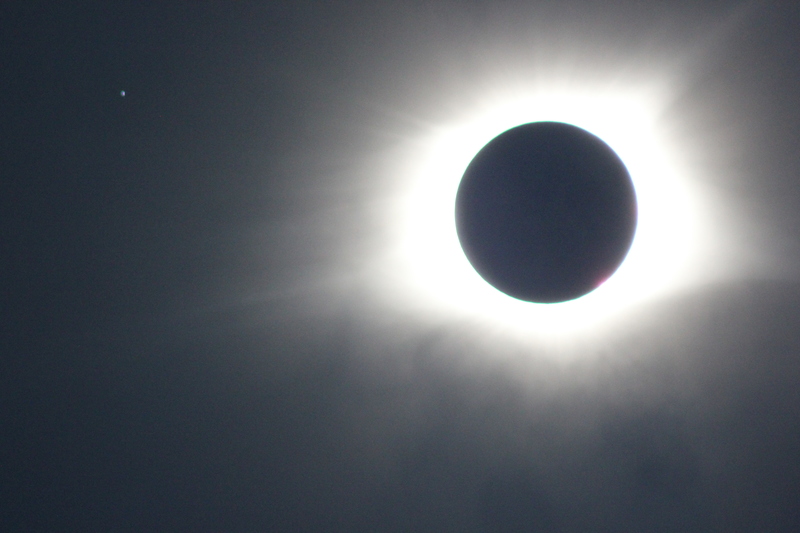 This gallery is for images taken of people, activities or any phase of the eclipse itself during the total solar eclipse of August 21, 2017 only. Feel free to upload your images using the uploader below. 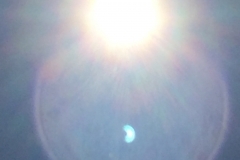 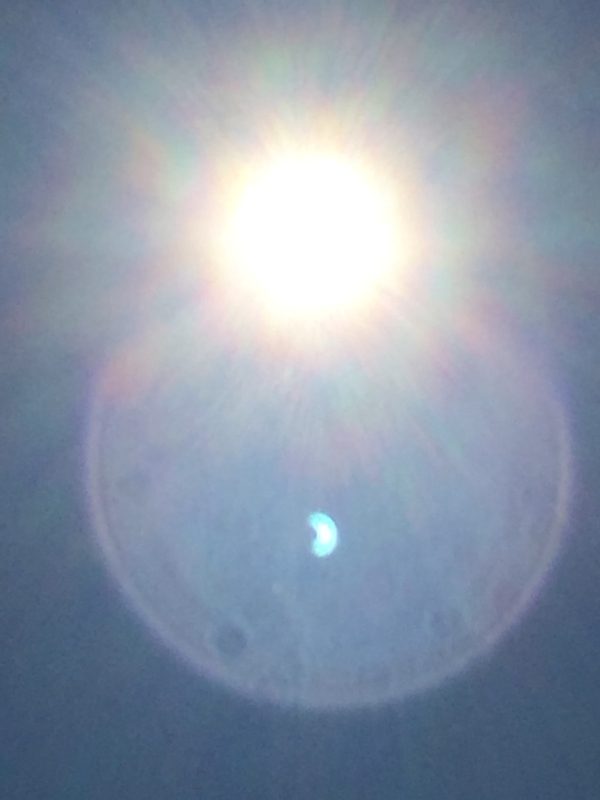 This smudge on my phone's camera caught the sun's current partial phase! 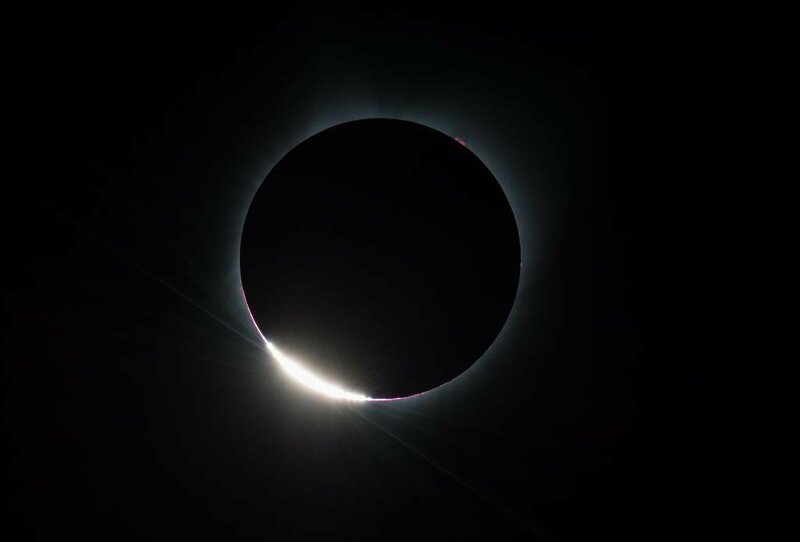 Taken in Sweetwater, TN by Stephanie Cremer.